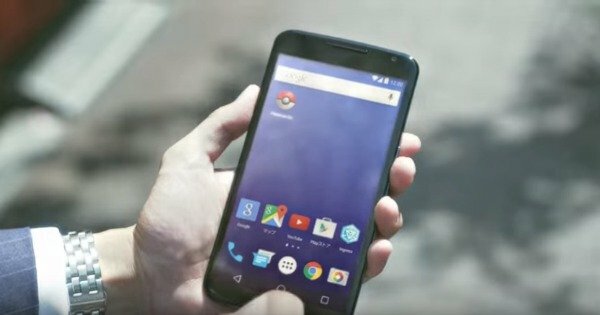 Despite the success of Pokemon Go, it's already declining. Despite its success, Pokémon Go's decline is already under way. Despite the fact that Pokémon Go has become the world’s biggest mobile game, it has already started its certain decline. This is despite the fact that the game is showing a greater ability to retain users than most mobile games. 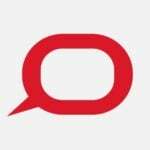 Although it may be stating the obvious that all mobile games will eventually become less popular, it is the way in which this attrition of users happens which turns out to be absolutely constant. 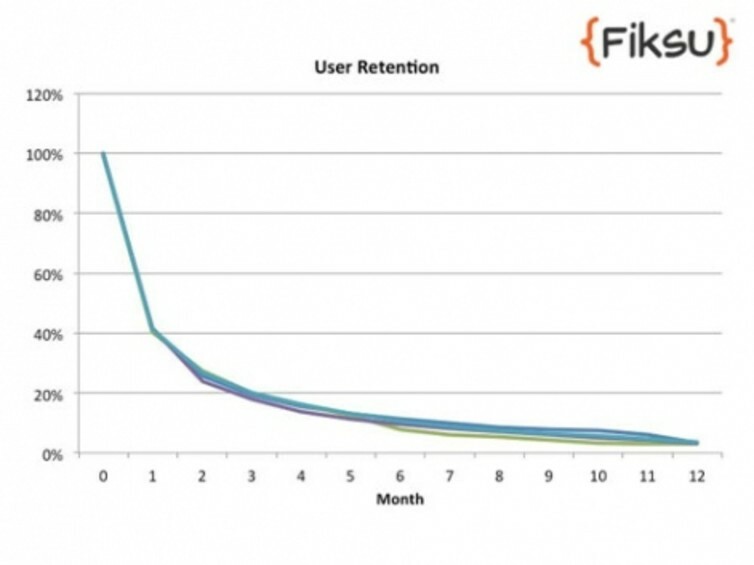 Craig Palli of Fiksu has shown that user retention decline in games follows a distinct pattern. The figure below is for 5 games, each with over 20 million downloads. The pattern is identical to one colleagues at UWA and I found for users dropping out of doing massive open online courses (MOOCs). A feature of MOOC attrition is the extremely high attrition rate whose rate of decline was constant across different MOOCs with different initial enrolment sizes. Like free-to-play games, MOOCs cost nothing to enrol and have no consequences for leaving. Although it might be tempting to think that Pokémon Go might be different, the graph shown above includes the data for Candy Crush, which users still spend more time playing than Pokémon Go. Pokémon Go has enjoyed a boost in its initial success in part because the players themselves have been far more visible as it plays out in public. This has led to large gatherings of thousands of players sharing the gaming experience. In the initial days of playing when the novelty is at its height and going through the lower levels is straightforward, the rewards of playing are such that people are highly motivated to get out and play. 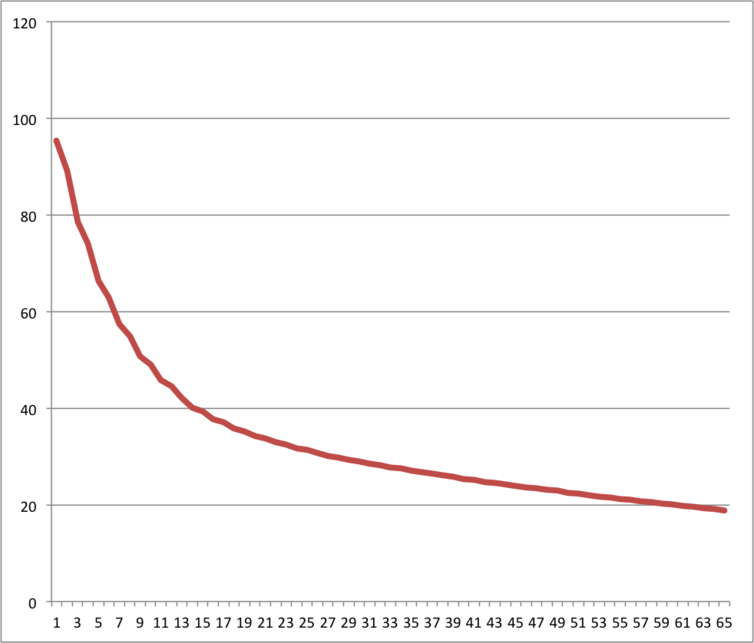 Attrition curves for games show a typical fast loss of users followed by a slower, more gradual decline. The fast initial loss of users comes from those who downloaded the game and because it hasn’t cost them anything, give it up just as easily. In the case of Pokémon Go, these users may simply be those who have downloaded the game because of the publicity but aren’t gamers or aren’t captivated by the game. The slower decline comes from users who do persist and get to a point in the game where the difficulty requires either skill and perseverance, or paying for features that accelerate progress. With Pokémon Go, there is a clear point where catching the same Pokémon becomes repetitive and the combat in the PokéGym too competitive until a player reaches the higher levels, which of course they can’t do unless they start paying or putting in much more effort. At this point, the intrinsic motivation that was driving the play diminishes and the likelihood of giving up increases. This is especially the case because of “ego-depletion” which is a theory that suggests that we have a limited amount of self-control and that this pool is reduced every time we exert it. Basically, things that we are not highly motivated to do become very much harder if we have already exerted self-control doing other things. The physical activity element of Pokémon Go, whilst being an initial draw card for the game, becomes another hurdle to overcome once ego-depletion kicks in and the self-control needed exceeds the intrinsic benefits. Ego-depletion and the decline of users in games are invariants. There are very few ways to avoid the dynamics of people giving up doing something which has no sunk cost and no life-altering benefits. Pokémon has started off from a higher base of users than any other game, but its decline will follow the same course, and over the same relative path as other games. Compounding the normal attrition of users is the reaching of the “Peak Pokémon” point at which the media loses interest and stop reporting stories on the “phenomenon” including the bizarre things people are doing not paying attention whilst walking. Google Trends illustrates the peak in searches for the game occurring last week. Niantic, the makers of the game will undoubtedly make a great deal of money out of the users who do stick around and of course creating new versions which will kick off the whole process again. Given that the current version of the game is a far cry from what was promised in the promotional videos, there are bound to be more enhancements to come. It seems less likely that subsequent versions will enjoy quite the same degree of public and media interest however, but even if they do, their eventual course will be the same.